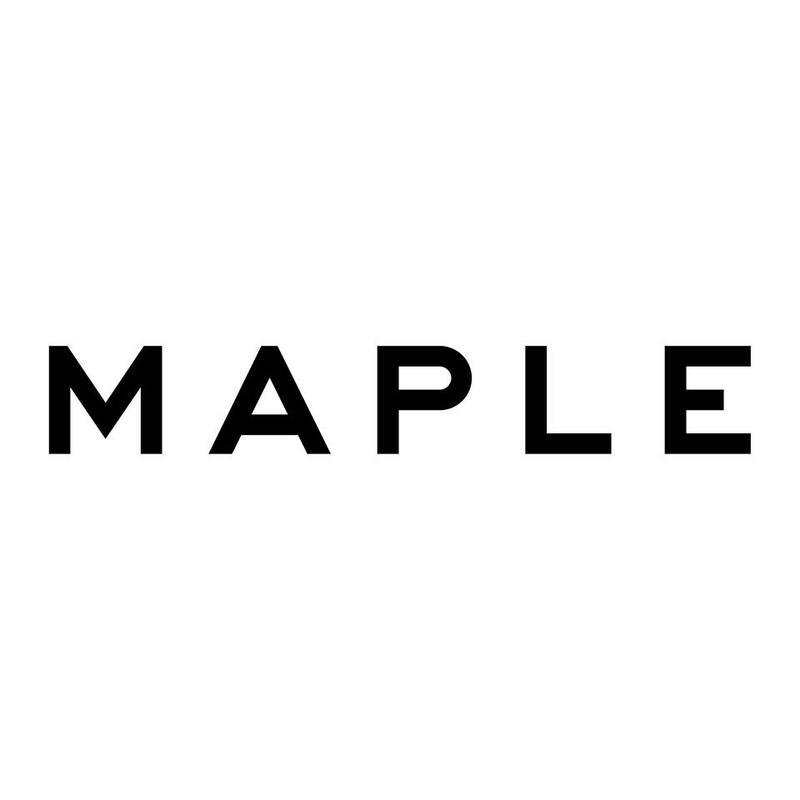 Maple, a New York City-based food delivery startup, raised $22m in Series A funding. The round was led by Greenoaks Capital with partiticipation from Thrive Capital, Primary Ventures, David Chang and Andy Dunn, Bonobos CEO and founder. 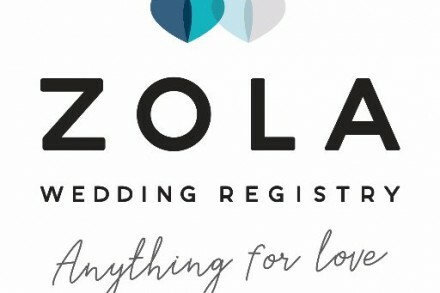 The company, which had previously which had previously raised $4m in seed funding, intends to use the funds to hire new people, and expand its infrastructure, marketing, and product development efforts. Co-founded by Caleb Merkl and Akshay Navle, Maple aims to deliver chef-inspired, restaurant-quality meals ($10/$15) to customers’ homes starting in New York in the next months.